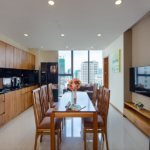 It’s an fully furnished condo for sale with 2 bedrooms in Vinh Diem Trung Urban Area situated near biggest shopping center in the city called Big C – just 5 mins walk. 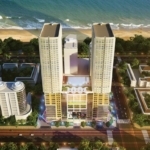 Having 24/7 security with parking area. 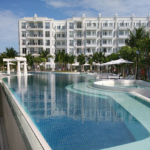 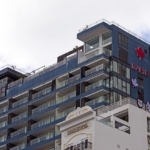 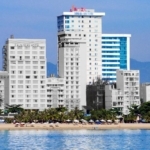 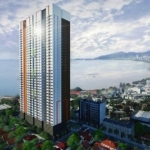 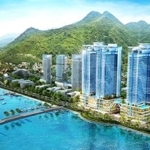 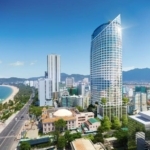 Get info about Vinh Diem Trung in Nha Trang and see other Condos for Sales in Vinh Diem Trung in Nha Trang.